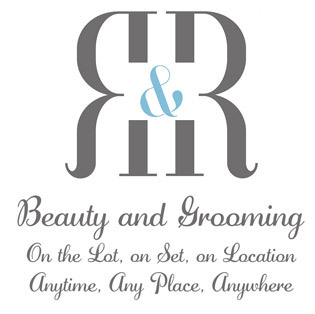 R&R Beauty was founded in 2016 by Adriana Montoya and Lee Moore. We have combined our knowledge and many years of experience within the nail, beauty and film industry. Our vision is to provide professional beauty and nail services to cast, crews, production and all the staff at Pinewood Studios where our beauty salon is based. As well as offering our salon, we are able to supply a wide range of beauty and nail services on set, in trailers, in offices, home or hotel visits outside normal working hours and over weekends. Our hours are flexible to suit the needs of production and crew who work long hours. Our filmography includes; Salmon Fishing in the Yemen, Skyfall, Spectre, Philomena, Cinderella, Overlord, King Lear, A Private War, Three Seconds.